You wake up. It’s the start of a new day. But instead of taking a hurried shower, forgetting to eat breakfast (again), and rushing out the door to get to work, you spend a bit of time playing with your kid, meditate for a bit, and even read a good book for half an hour. It’s not until 10am or 11am – once you’re finished enjoying your morning – that you finally head out the door to work. Once there, you work on high-level processes, chat with your team, and head home to go to a movie after just a couple hours. Later that evening, you have an uninterrupted dinner with your family. The day’s have never been better. Not long ago, you took the leap and hired a small team to manage your business. Now, you’re wondering why you didn’t do it years ago. Your business is thriving. You’re making more money than you’ve ever made in your life. And you’re doing it on your own time. But the best part is, you aren’t even working that much. Sound crazy? Unrealistic? Naive, even? 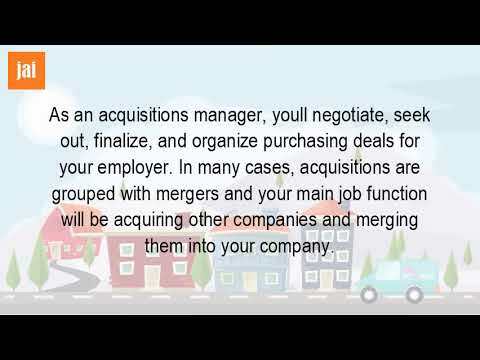 What is an Acquisitions Manager? For argument’s sake, let’s pretend that the above dream I painted for your future is possible. That some real estate investors and entrepreneurs really do live that way. To follow that hypothetical dream, one of the first things you’ll need to do is hire an Acquisitions Manager. But for your purposes, an Acquisition Manager isn’t trying to acquire other big companies (maybe down the road, who knows! ), but they’re negotiating, acquiring, and locking up great deals for your investing business. The Acquisitions Manager starts by leading the marketing campaigns (direct mail, bandit signs, PPC, SEO, etc) to find motivated sellers. Then, ideally, a dedicated salesperson or service like Call Porter is managing the leads that come in by answering the phone, qualifying the prospects, and passing only the qualified leads to your Acquisitions Manager. 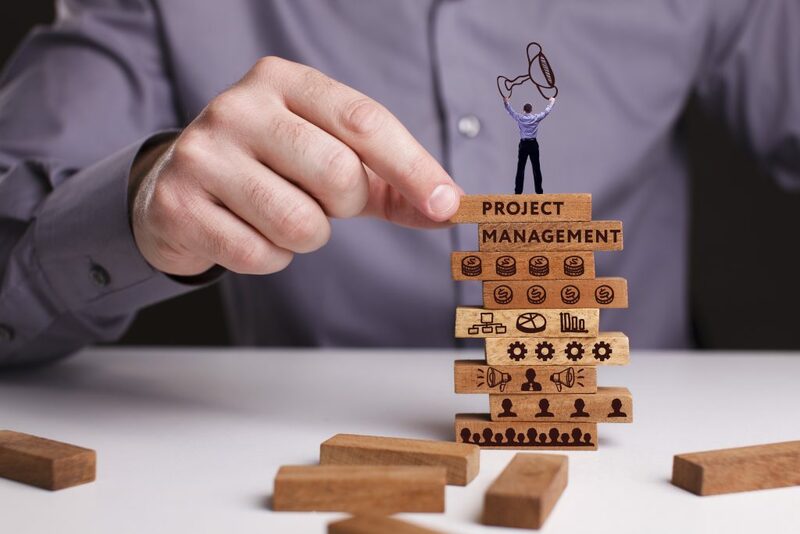 Finally, the Acquisitions Manager goes to work locking up deals with prospects, negotiating with buyers, and overseeing the entire deal process from A-Z (so you don’t have to). Note: Do not make your Acquisitions Manager also answer every phone lead that comes in. Your Acquisitions Manager should only be focussed on finding, negotiating, and closing deals for your business. Otherwise, they’ll burn out. We have an article over here that talks about this in more depth. What if I told you that the dream I painted for you in the beginning of this article isn’t just possible, but, well… relatively simple as well. You really only need two things in place to get started. An Acquisitions Manager to acquire deals for your business. A salesperson or REI-specialized service like Call Porter to answer your inbound phone calls and qualify prospects. You can schedule a FREE demo with us over here. The best part is, both of those things scale with your business. Which means that you’ll never be paying more than you can afford. With your Acquisitions Manager, you can do the entire thing on commission if you’d like. And with Call Porter, our pricing model is meant to scale as your business scales – that way, you don’t pay for more phone calls than you actually receive. Of course, finding an Acquisitions Manager you can trust and who’ll grow your business probably seems easier said than done. There’s a very real and very dangerous temptation when it comes to hiring. It’s a temptation that traps new entrepreneurs and inexperienced negotiators. Hiring people with a focus on paying less and training more. Look. It’s good to save money. But it’s not good to hire someone just because they’re cheap. “You get what you pay for” is a cliché because it’s true. Hire someone who’s great at what they do and the finances will work themself out. 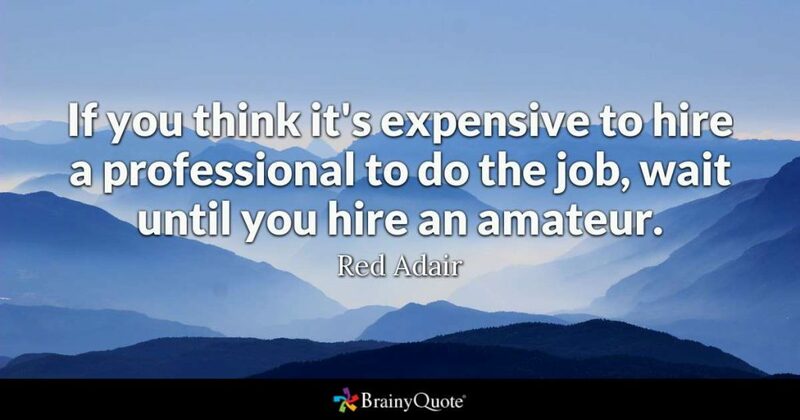 If, for instance, you hire someone who doesn’t know what they’re doing, but they’re cheap, you could end up spending more time and money trying to train them (potentially all for naught if they quit or hate doing it) than you would spend on a high-ticket Acquisitions Manager who grows your business by 400% in a year. Point is, don’t go cheap for the sake of going cheap. An Acquisition Manager who is good at what they do and is familiar with the real estate industry will probably be fine with working for you on a commission basis (because they’re confident in their own abilities). Someone who isn’t confident in their abilities will want the promise of a paycheck, regardless of the results they achieve. Be careful of those people. They won’t just hurt your business. They’ll hurt your confidence. They’ll make you believe that the dream I introduced at the beginning of this article is impossible. So don’t be afraid to spend more time trying to find the right person (someone who is experienced and knows the industry) because it’ll benefit your business over the long run. And here’s a quick list of questions to help you find that person. How much experience do you have in the real estate industry? What does being an Acquisitions Manager for my company mean to you in terms of day-to-day work? What does being an Acquisitions Manager for my company not mean to you in terms of day-to-day work? What is your confidence level that you can help me grow my business? Would you be okay with a commission-pay agreement? Or do you prefer a flat rate? Do you wake up and hurry yourself to another 12-hour day? Or do you enjoy your morning with your family, work for a few hours leading a thriving business, and return home to enjoy the rest of the day’s sunlight? There are people living your dream. They’re waking up late without it being a big deal. They’re making tons of money. And they’re leading a business that’s growing like crazy. Because building a successful business isn’t about how much you work, it’s about the systems you put in place to make your business a success. It’s a giant machine, and you have to keep it running. Of course, there are several ways to keep it running. You can run on the mouse wheel for 12-hours per day. Or you can pay a little money for gasoline (an Acquisitions Manager and Call Porter) to power it. The mouse wheel? Or the gasoline? Your dream life is waiting for you to make the right decision.